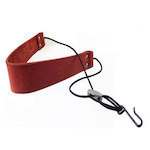 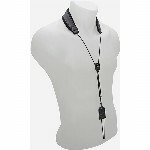 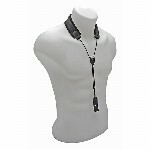 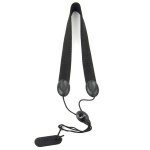 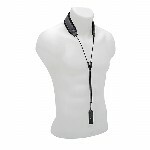 BG Leather Bb Clarinet Neck Strap - Multiple Options! 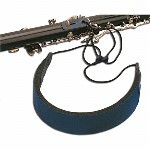 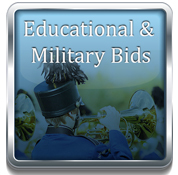 Bambu Padded Leather Neck Strap for Bb Clarinet - Multiple Colors! 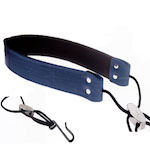 Bambu Double Leather Neck Strap for Bb Clarinet - Multiple Colors!